Over 70% of England is farmed. 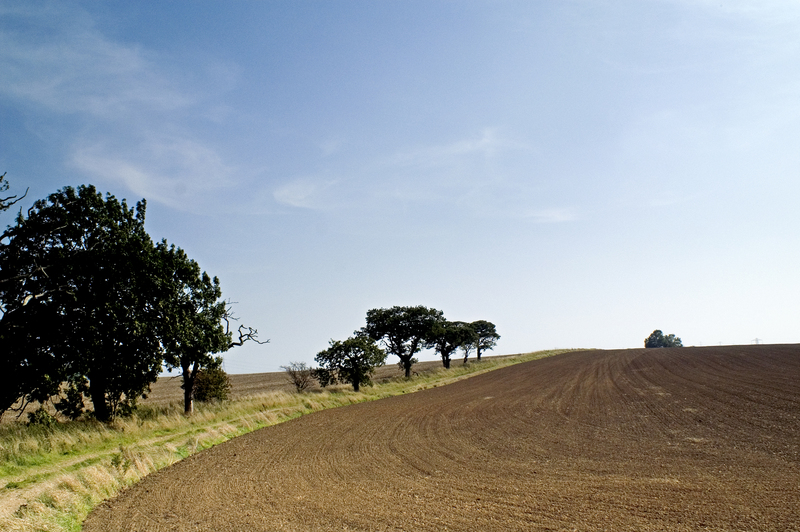 Agriculture shapes the landscapes we value, and contributes significantly to the UK economy. 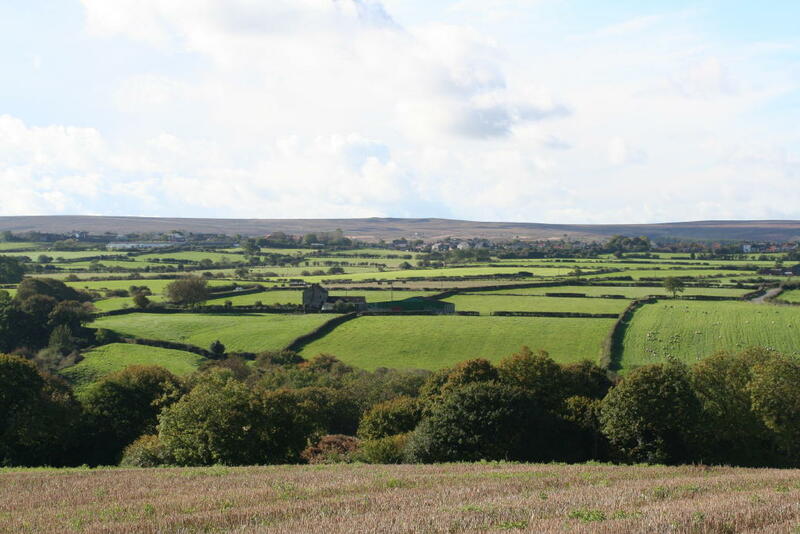 Farmers and land managers play a vital role, not only as food suppliers, but also as the stewards of our countryside. 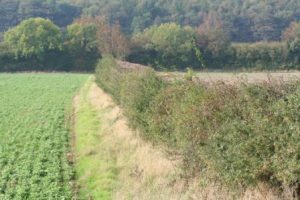 The way we farm the land can have a significant impact on the environment including wildlife habitats, soil erosion and the water quality of streams and rivers. The balance between the need for increased food production and an improved natural environment, which future food production depends on, is a delicate one. 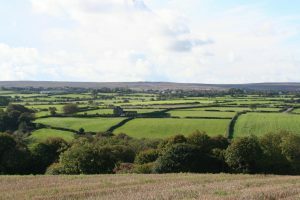 Environmental Stewardship Schemes, administered by Natural England, support sustainable land management practices. The forestry and primary timber processing sector in the UK is a vibrant economic sector: in 2010 it contributed £1.7bn in gross value added (GVA) to the UK economy, supporting around 43,000 jobs. Wood fuel is an important and growing part of the UK’s renewable energy supply. Wood fuel can be burned to generate heat or electricity. It can be a clean, sustainable, low-carbon form of renewable fuel. About three-quarters of the Tees Valley land area is rural. In 2013 there were 136 higher and entry level environmental stewardship schemes valued at over six million pound. Hedgerows vital wildlife corridors and home to useful predators for biological control in adjacent crops. 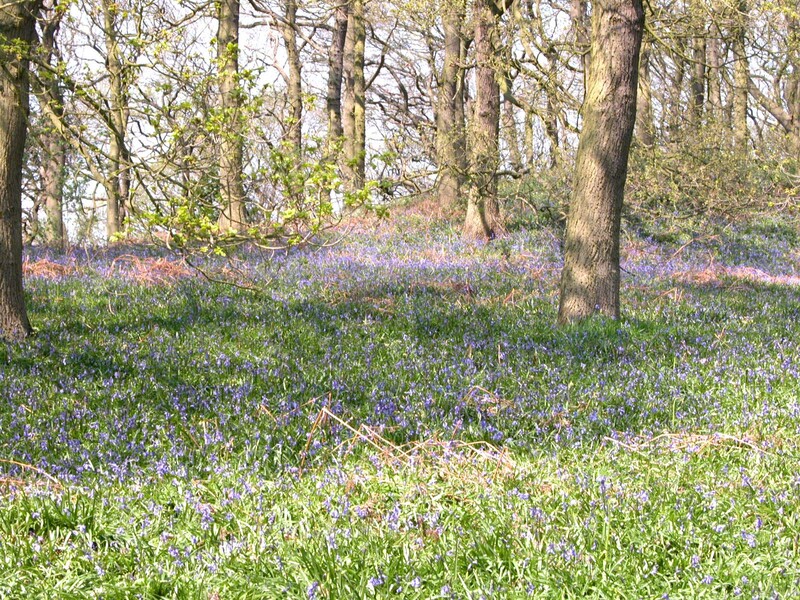 A survey of the ecological condition of the ancient woodlands of Tees Valley, carried out by the Tees Valley Wildlife Trust and the Wildflower Ark, demonstrated a need to bring neglected woodlands back into management. This would improve their value as habitats for wildlife and contribute to invigorating the local wood fuel economy of rural areas with high woodland cover such as East Cleveland. 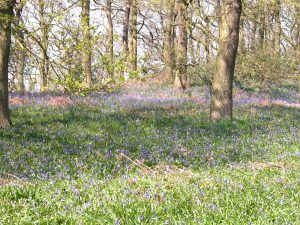 Bluebells – an indicator of ancient woodland. These woods are likley to date back to 1600 and earlier.